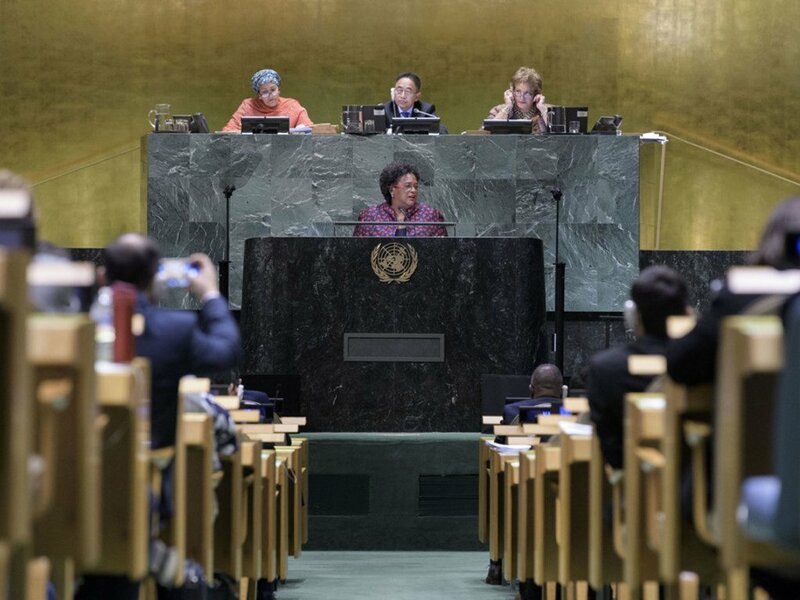 In the end, after all was said and done in the marathon of speeches from Heads of State and Government at the General Assembly’s seventy-third annual general debate, it all came down to one thing – the centrality of a strengthened United Nations as the only global forum that can address the multiple challenges facing the world, from conflict resolution to climate change mitigation and sustainable development. 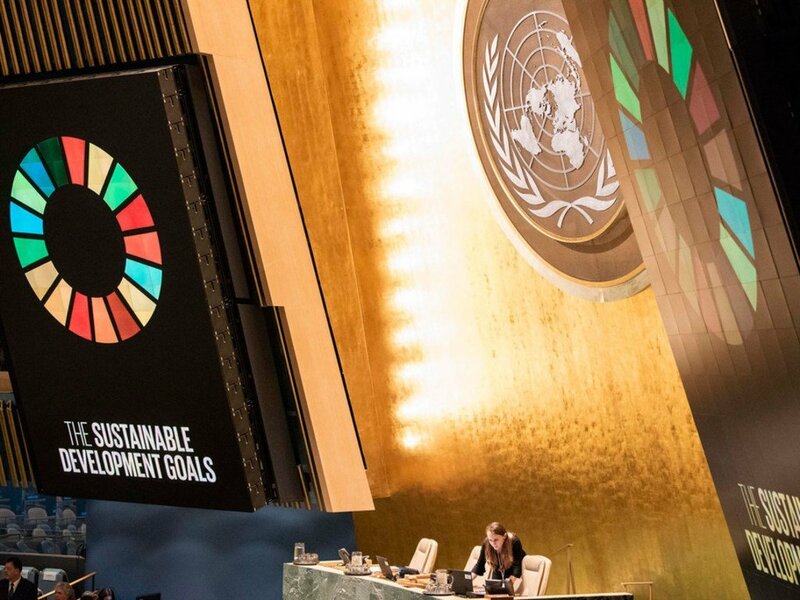 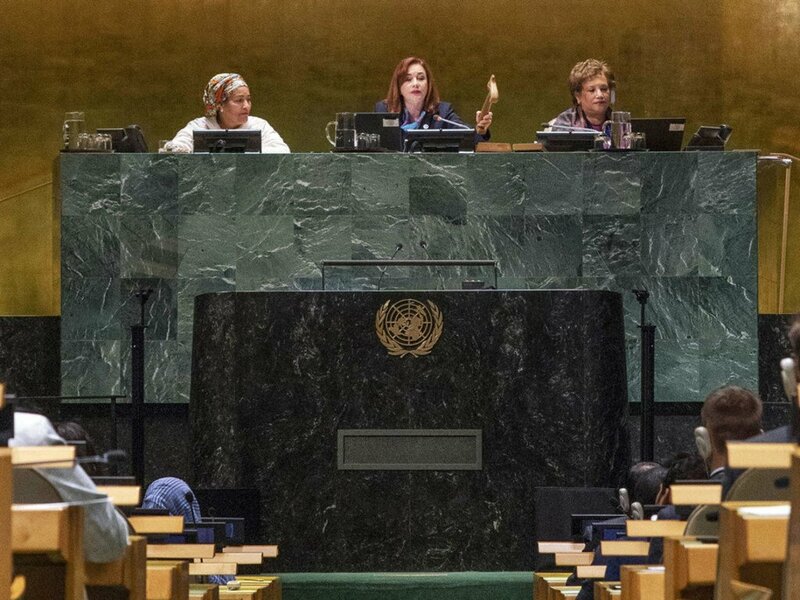 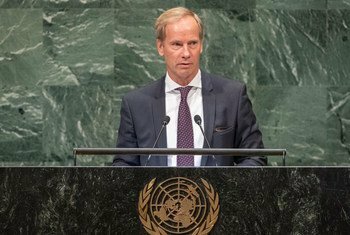 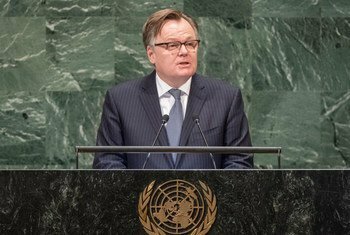 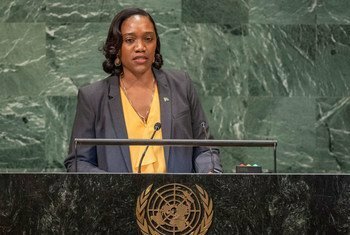 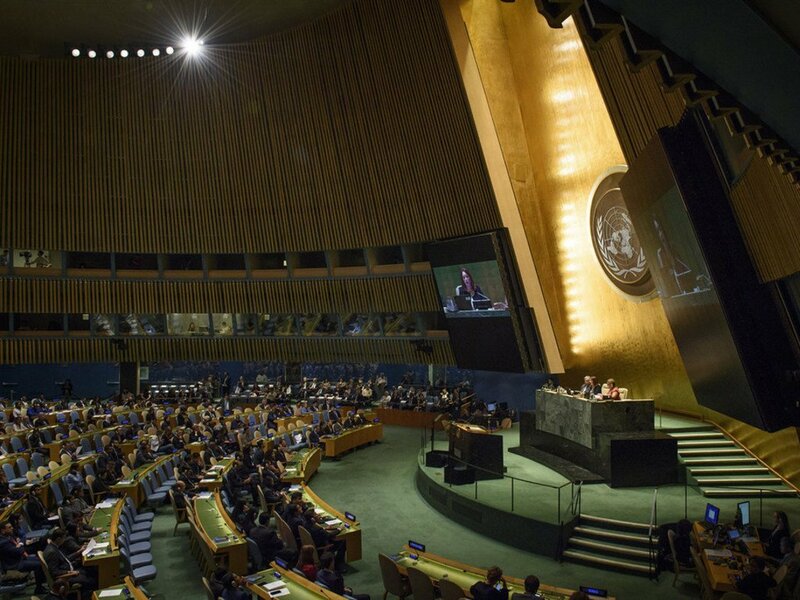 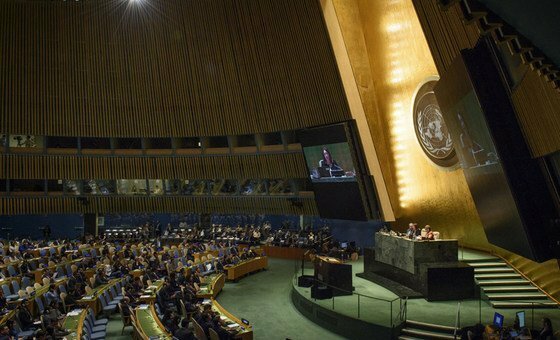 The international community must work together in new ways, to bring the aspirations of the ambitious 2030 Agenda for Sustainable Development to life, Canada’s head of delegation declared at the United Nations General Assembly. 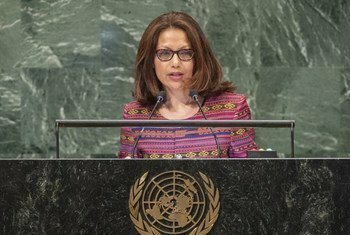 TImor-Leste, a country which the United Nations shepherded to independence from Indonesia 16 years ago, is a prime example of what the world Organization can do in resolving international conflicts and disputes, Delegation Chair Maria Helena Pires told the General Assembly on Monday. 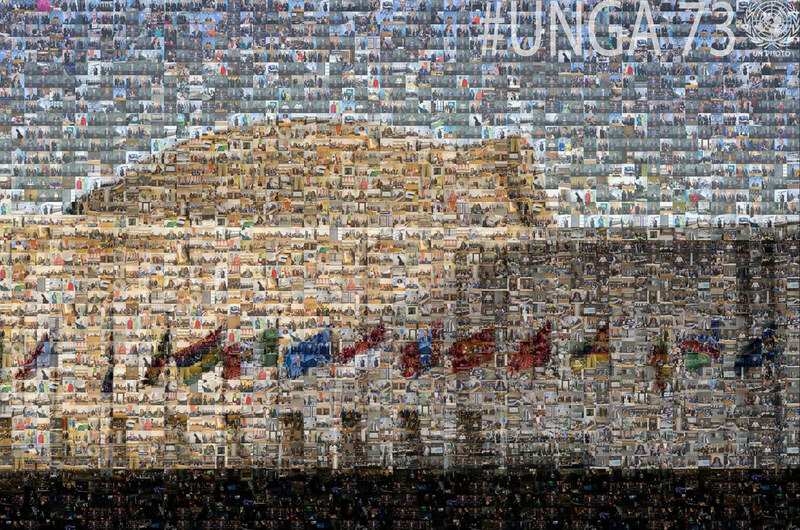 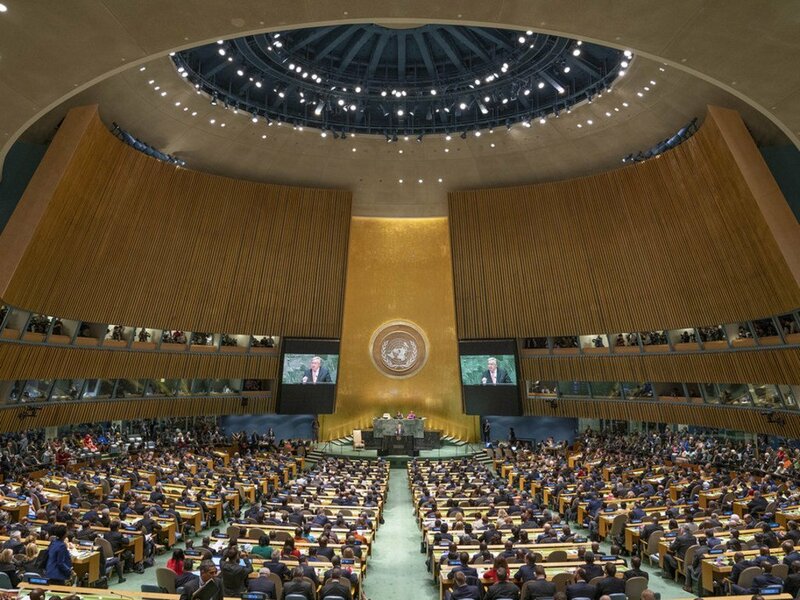 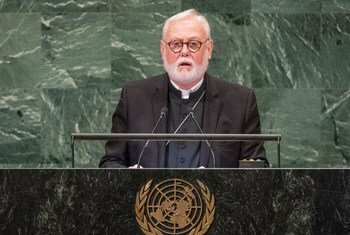 The quality of a civilization, depends on how it treats the weak, the indigent, the elderly, the persons with disability, and by the place it gives them in community life, the representative of the Holy See told the United Nations General Assembly on Monday, urging everyone to value all human life and human dignity. 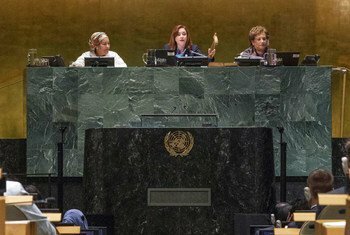 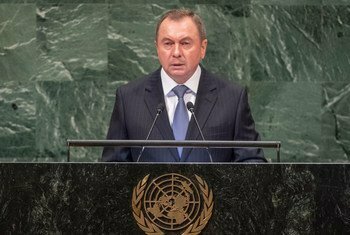 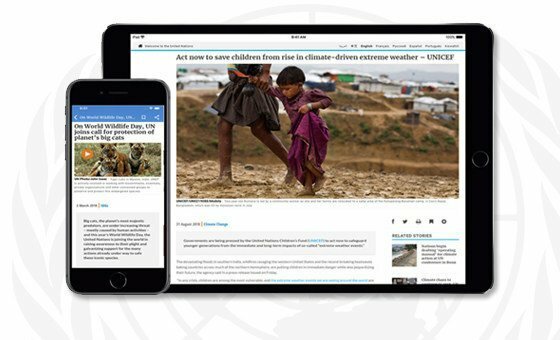 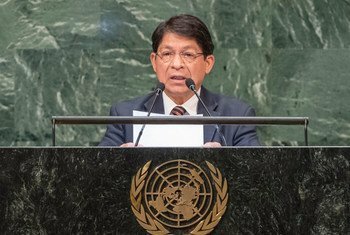 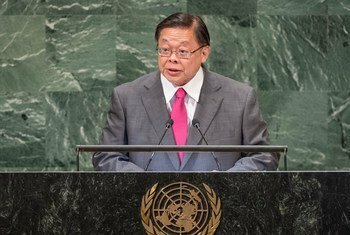 While the world was in the midst of a crisis largely sparked by interventionism and “savage capitalism”, Nicaragua continued to bolster peace, strengthen security, “and…promote and defend human rights,” Minister for Foreign Affairs Denis Moncada Colindres told the United Nations General Assembly on Monday, underscoring his country’s commitment to the UN Charter. 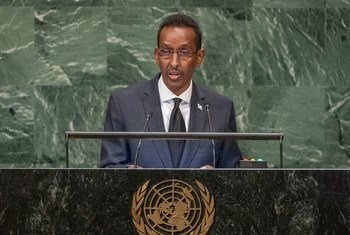 Even though Somalia has made “huge strides” in political and economic transformation, the country continues to grapple with terrorism, the nation’s Foreign Minister told world leaders gathered at the United Nations General Assembly on Saturday.